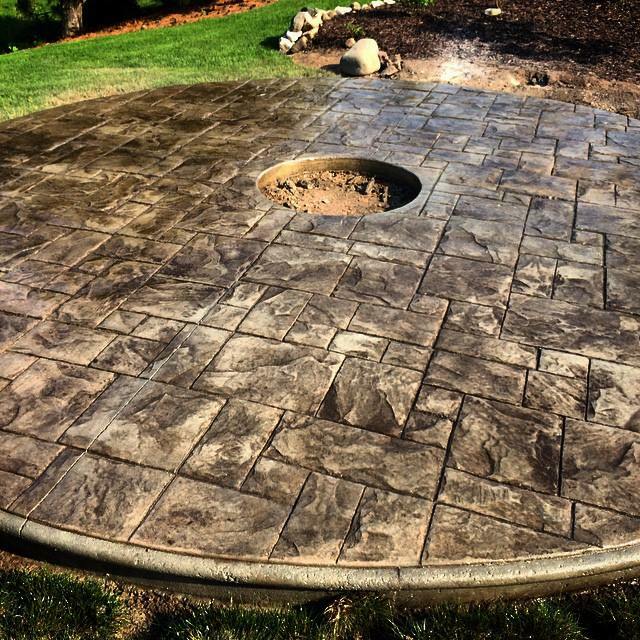 Spencer Concrete | Caring for your concrete driveways, patios, slabs & floors. Spencer Concrete, customer care for your new concrete. Do not walk on your concrete project for 48 hours. Back fill your project after 2 days. Do not drive on the concrete for 7 days. Do not drive heavy trucks or equipment on residential concrete. Do not soak your concrete with water. We cure seal our concrete. NEVER apply deicing materials or salt to your concrete. Re-seal concrete flat work after 90 days of installation. Re-seal decorative colored/stamped concrete every 5 years to protect color and texture of concrete. Thank you for the opportunity to work with you, it was our pleasure!